Upon evaluating a variety of baby jumpers in terms of features, design, safety, build quality and price, we believe the Fisher-Price Rainforest Jumperoo is the best baby jumper for your little one. Boys and girls love it with equal gusto, and its customer reviews are second to none. Baby jumpers are also called jolly jumpers for they are mad fun. Since they are so fun to the baby, there are those who think that baby jumpers can cause injury and might even hamper a baby’s development, but then there are always people who think that anything fun can’t possibly be good. The thing that can’t be denied is that a baby jumper can keep the happy, amused, occupied, in other words, jolly all over. It stimulates the baby’s mind and helps the baby’s muscle development. 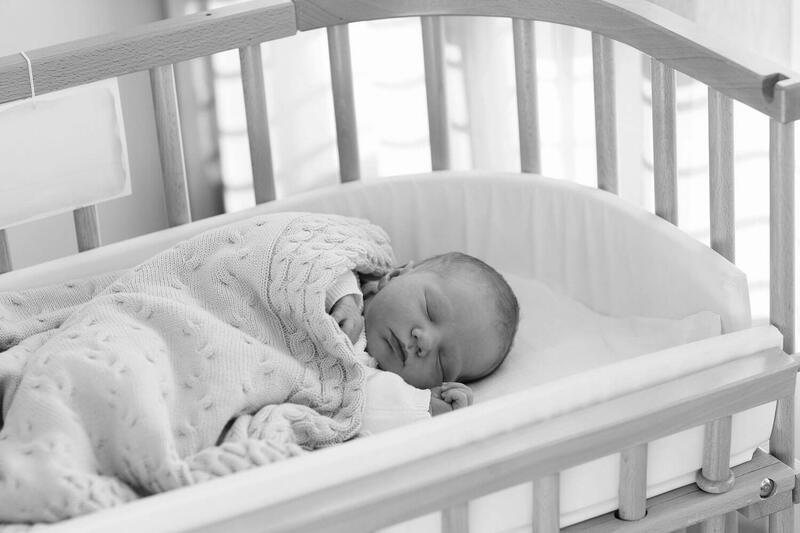 The baby being occupied by his jumper means that parents get a break and the baby exercising and developing limbs and torso means that the baby will be beat after a jumper session so he or she is certain to sleep well. There are basically 3 types of baby jumpers. 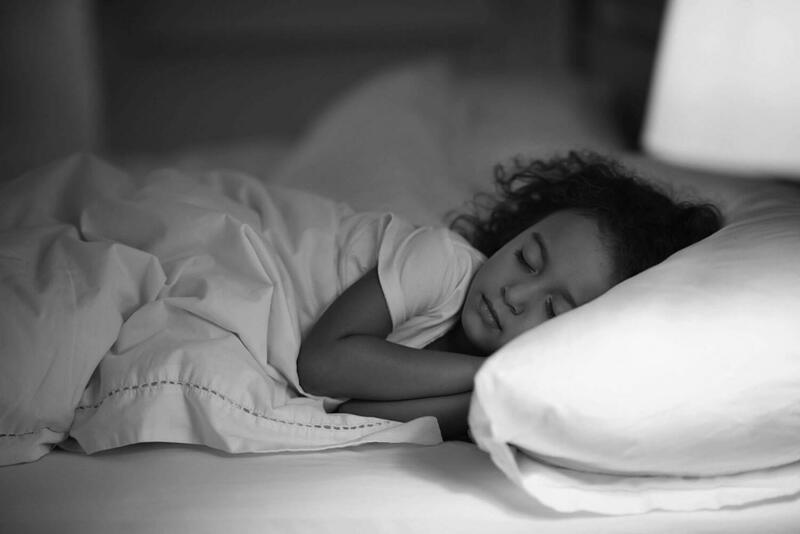 Type one connects to the head of a door frame or doorway so the baby would have lateral movement in addition to up and down. This is the cheapest type since it utilizes the door frame. Type two is fully self-contained within three or four posts and the jumper is connected via spring and string to each post. This is the most expensive type since it has the most structure. Type three is like a spring-loaded baby stool on which the baby would spring up and down. We will talk about the best baby jumper in each type and then compare and determine the best of the best. The Graco Doorway Bumper Jumper in little jungle theme is the best of type one baby jumpers. It connects to the head of a doorway or door frame and works as a baby jumper and also as a bumper against the sides. If you think a jumping baby is a happy baby, wait till you see the baby jumping and bumping at the same time. 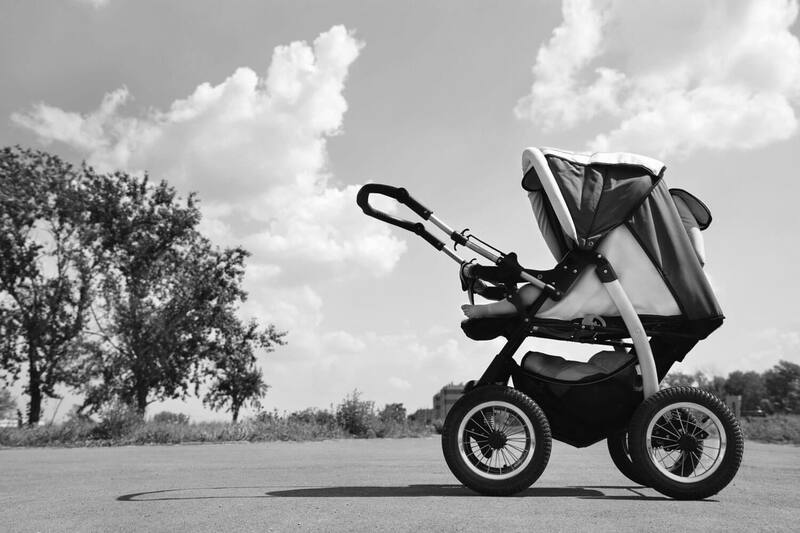 The bumper is made of sturdy ABS plastic and the spring is of thick and sturdy coils rated to hold weights much heavier than a baby. The bumper encases the baby and is oversized like a bumper car to prevent the baby from physically hitting the sides of the doorway. The bumper is ringed with a mark-free clamp to prevent leavings mark on your wall. The straps are of a non-kink design and the connector is easy to attach and remove so you can take it with you to different rooms and even places. The seat pad is washable and stain resistant. The little jungle theme is sure to keep your baby transfixed and amused and delighted. The Neptune Jumper by Baby Einstein is one of the best type 2 baby jumpers. Neptune here refers to the Roman god of the sea, not the planet Neptune, though you could tell the baby that the main color of this jumper is also the color of Neptune. Your baby is your bundle of joy and the Neptune Jumper can be his bundle of joy. It’s a stationary self-contained 3-post baby jumper with marine theme and lots of things to keep the baby entertained. There’s a flash card with real-life photography. On the cradle around the seat there’s an electronic turtle station of lights and sounds that introduce the baby to language (numbers and colors) in English, Spanish and French. The baby will also find fascinating marine creatures such as a crab spinner ball, octopus paddle, and starfish with unbreakable mirror. 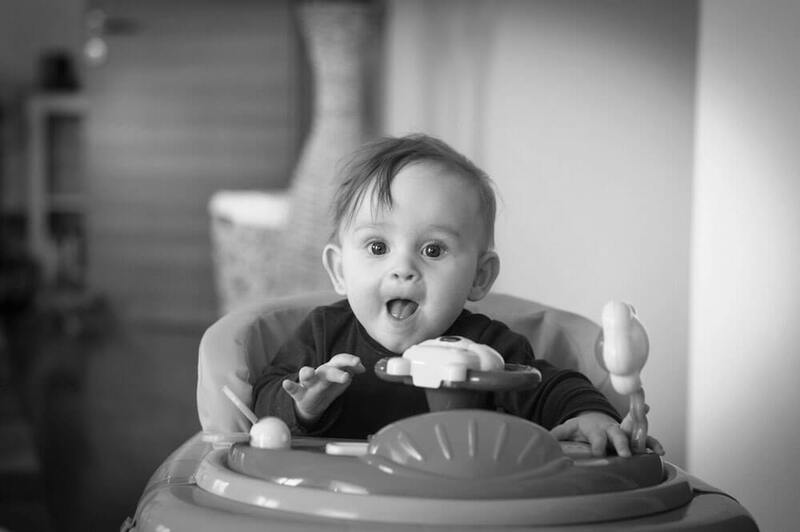 The seat rotates freely for the baby to discover everything on his own. 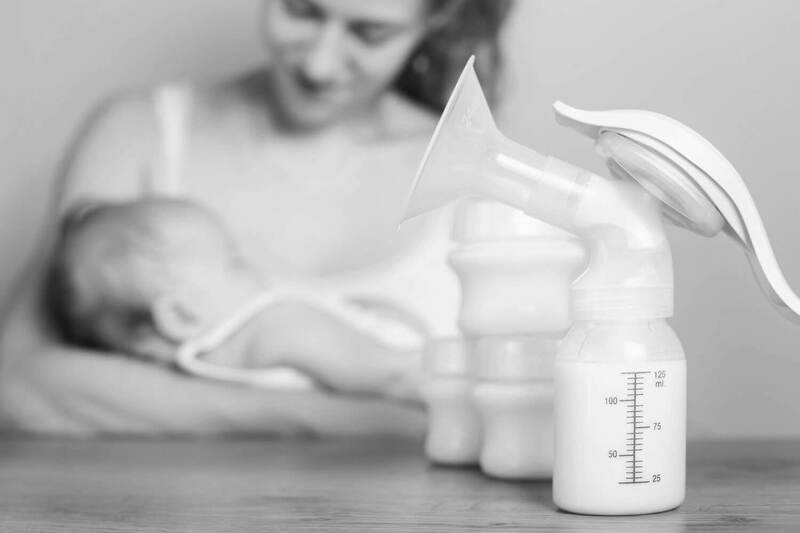 There are four adjustable heights to fits babies of all sizes. 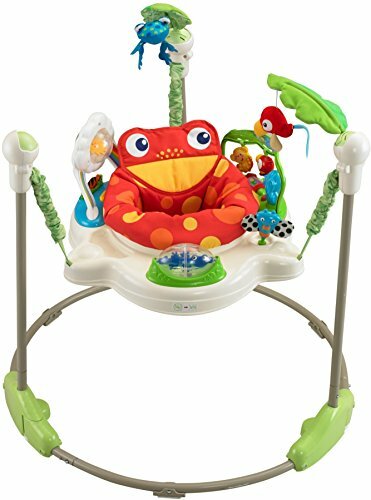 The Fisher-Price Rainforest Jumperoo is another class-leading type 2 baby jumper. It is based on a simple human nature, which is how we love gazing at things that are out of reach. This is true of stargazers, UFO buffs, celebrity worshippers, and so on. First, the baby gets to sit in a happy seat, for the back of which is the world’s happiest smiling froggy. Once the baby is in the seat, there are all sorts of cheerily-depicted creatures and plants flashing the cheeriest look and smile at the baby. The baby can’t help but stare back in rapt attention, and it’s only a matter of time before he or she tries to reach for them. This is why this baby jumper is for babies who are capable of holding the head up but are still unable to climb out of things. The baby will want to look at everything around so the seat can rotate 360 degrees. The seat has 3 adjustable heights and the springs are safely covered with plush cloth. When the baby tires of staring and grabbing at things above him, there’s an electronic toy with motion, music and light shows within and without. You can set the show to go on for 4 minutes straight. As mentioned earlier, type 1 baby jumpers are the most affordable. The best one that we’ve found is the Graco Doorway Bumper Jumper. The price? Less than a week of Starbucks coffee. 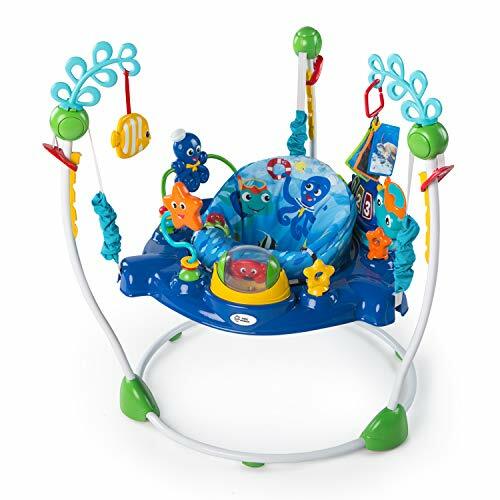 After careful conclusion, the Fisher-Price Rainforest Jumperoo is picked over the even more sophisticated Baby Einstein Neptune Jumper because the Neptune Jumper is so busy that it can confuse even an adult. It’s also a fact that more babies are fascinated by rainforest creatures than by marine creatures. What’s more, the Rainforest Jumperoo is also more cheery and has proven to work equally well for boys and girls, while boys are more likely to take to the Neptune Jumper. The kicker is the price difference as the Rainforest Jumperoo is 45% cheaper, which makes it a lot more popular as well.